Our staff of skilled veterinarians welcomes you to our practice. The clinics you have known as All About Pets and Central Valley Veterinary Hospital have come together to become Holladay Veterinary Hospital. We proudly serve the Salt Lake City area. A 1984 graduate of Texas A&M University College of Veterinary Medicine, Dr. Pratt has additional training in small animal dentistry, with interests in preventive medicine, and general surgery. His most recent continuing education courses include: heart failure, nutrition, pain management, small intestinal surgery, and infectious bronchitis. Previous degrees include: AA Spanish, BS Animal Science, and BS Veterinary Science. 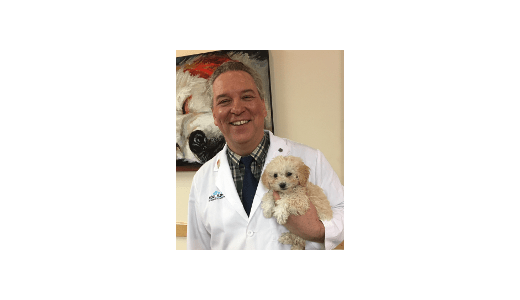 Raised surrounded by farm animals on the Mexican border, Dr. Pratt worked in a mixed practice treating anything non-human his first two years in practice. He soon discovered his love for pet practice and ultimately gave up the farm animals when he moved to Utah in 1988. After joining the Central Valley Veterinary Group he restricted his practice primarily to dogs and cats for greater focus. 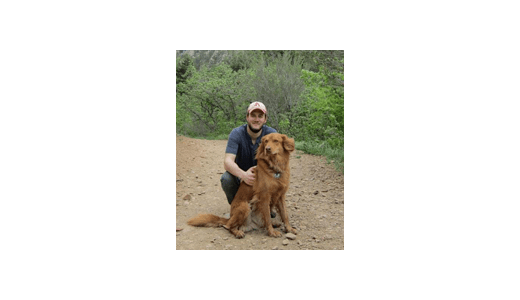 Active in his community, he has been honored to serve as a Salt Lake District representative on the Utah Veterinary Medical Association board for 8 years then to represent Utah in the American Veterinary Medical Association House of Delegates for two years. He also belongs to the American Animal Hospital Association. Outside of work he enjoys skiing, mountain biking, dabbling in his garden, and traveling with his wife to visit the grandkids. Dr. Laura McLain received her Doctor of Veterinary Medicine degree from the University of Wisconsin in 1997. She practiced in Milwaukee for two years before moving to Salt Lake City to join the Central Valley group of veterinary hospitals. Her professional interests include health issues of working dogs, internal medicine, critical care, soft tissue surgery, and pain management. Besides working at Holladay Veterinary Hospital, she is also the team veterinarian for FEMA Urban Search and Rescue—Utah Task Force 1, providing veterinary care for search dogs. 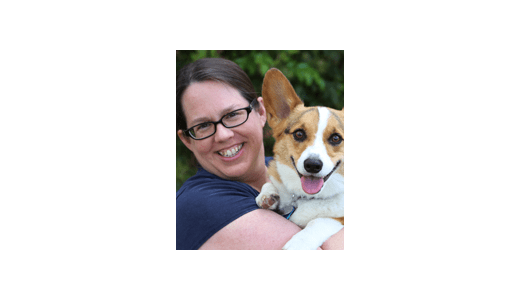 Dr. McLain lives in Salt Lake with her two daughters and two dogs: Pippin, a Pembroke Welsh Corgi, and Ty, a Labrador Retriever. 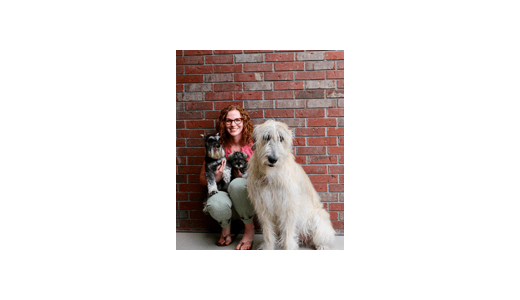 Dr. Christene Olschewski (ol-chef-ski) grew up in West Jordan, Utah, and received her Doctorate of Veterinary Medicine (DVM) from Washington State University in 2010. She always knew that she was going to be a veterinarian, and started her career as a kennel technician at the age of 14. She progressed in the field during her undergraduate studies, and first 2 years of veterinary school—where she worked as a veterinary technician, receptionist, and in hospital management. 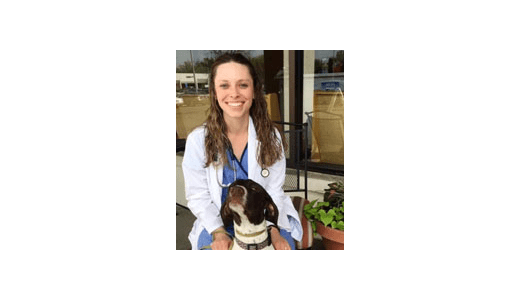 Christene has a passion for every aspect of veterinary medicine, and greatly respects the human-animal connection that bonds people to their beloved pets. Her special interests include preventative medicine, internal medicine, dermatology, behavior, general surgery, dentistry, quality of life, and end of life care. During her free time, Christene enjoys spending time outdoors and her hobbies include: hiking, rock climbing, camping, snow shoeing, cycling, cross-country skiing, gardening, photography, cooking, and baking. She shares her home with her two rescued cats (Cricket and Sassy), and a 45+ year old rescued turtle (Speedy). Drew moved to Utah after graduation and resides with his wife, son, 3 dogs and a cat in Tooele. Drew is an avid hiker and enjoys exploring the many mountains Utah has to offer. In his free time, he also enjoys scuba diving, snorkeling, traveling, gardening and trying to learn to snowboard. 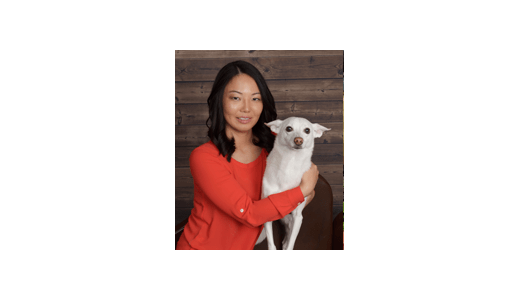 Dr. Miyoshi received her Doctor of Veterinary Medicine in 2009 from St. George’s University and attended her clinical year at Louisiana State University. Upon graduation Dr. Miyoshi worked in emergency medicine for one year, followed by a position with a hospital in Salt Lake City where she practiced for the next seven years. During this time she developed her veterinary interests including dermatology, soft tissue surgery, and reconstructive surgery. She is a member of the American Veterinary Medical Association. Outside of veterinary medicine Dr. Miyoshi enjoys gardening, hiking and yoga. She lives with her significant other Walter and their four legged child, Frosty, an American Eskimo Mix. Dr. Conway grew up in Atlantic Canada living in New Brunswick and Nova Scotia. She also lived in Miami, Florida for a few years as a teenager. She attended the Nova Scotia Agricultural College, where she completed a Bachelor of Science in agriculture with a major in animal science. She then attended the Atlantic Veterinary College at the University of Prince Edward Island, graduating with her Doctor of Veterinary Medicine degree in 2012. She began her career as a small animal veterinarian here in the Salt Lake Valley after graduation and has enjoyed calling Utah home since then. Dr. Conway grew up with horses, dogs and cats and her love of science and veterinary medicine started at an early age. Prior to veterinary school she enjoyed spending time with large, small and mixed animal veterinary practitioners. During her undergraduate and veterinary degrees, she was involved in research projects involving mink, dairy cattle and horses. She enjoys spending time with her husband, who is also a veterinarian, and their Miniature Schnauzers “JJ” and “Gordon,” and their Irish Wolfhound, “Penny.” Dr. Conway also enjoys hiking, mountain biking, camping, kayaking, photography, reading, and gardening.